AquaStyle SH-100 polymer has been specifically designed to provide long-lasting styles from crystal clear gels. As seen above, 1% solids AquaStyle SH-100 polymer when formulated with 0.6% Carbomer results in crystal clear gels. The light transmittance is 95% at 420 nm. For the first time, formulators of hair gel may include a highly functional AquaStyle polymer in the manufacture of crystal clear hair gels. Easy to apply. Lasting Hold. Easy to comb. Easy to manage. Easy to style. Great curl definition. No frizz. Lasting Shape. Some polymers work better than others to improve the viscosity-building capability of Carbomer. 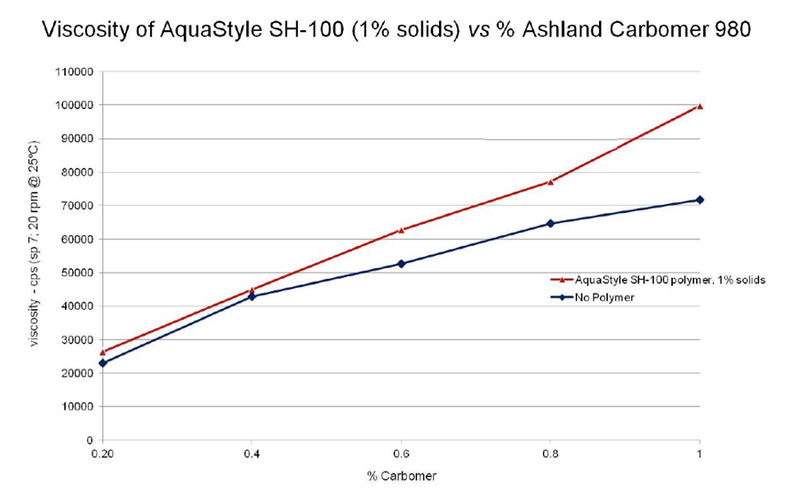 A study was conducted to test AquaStyle SH-100 polymer at 1% solids with varying levels of Ashland™ 980 carbomer. Results show that AquaStyle SH-100 polymer contributes to the viscosity provided by Carbomer in making gels. Reducing the amount of Carbomer required to thicken clear gel systems offers formulators the benefit of improved economics. Formulators working on clear hair gel systems that offer a stiff hold will appreciate the durable properties of AquaStyle SH-100 polymer. Its mechanical behavior is indicative of favorable initial stiffness (F1) and durability of stiffness (F10/F1), as determined by Texture Analysis. 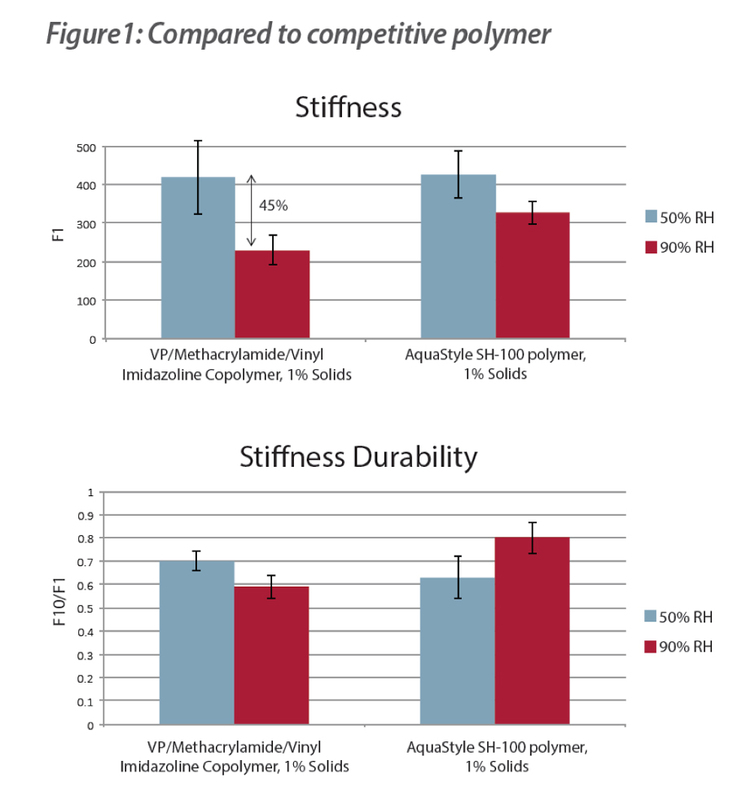 Results show that the competitive polymer VP/Methacrylamide/Vinyl Imidazole Copolymer, significantly loses stiffness by 45% at 90% Relative Humidity (RH), while AquaStyle SH-100 polymer retains its stiffness attributes at this high humidity level. This trend is also evident for stiffness durability which is illustrated in Figure 1 for both low and high humidity respectively. Hair holding power in high humidity conditions is one of the most important consumer benefit attributable to styling polymers. 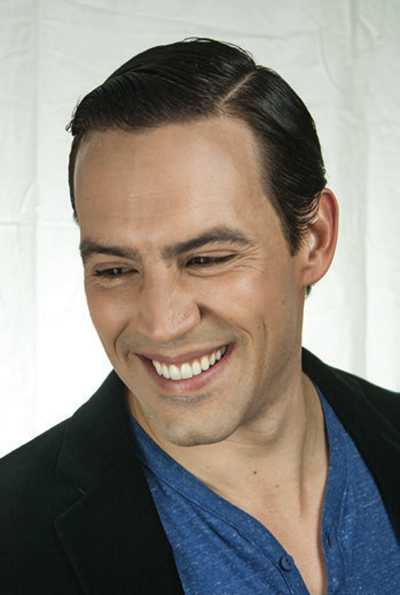 A study was conducted to determine the humidity resistance of a hair gel containing 1% solids AquaStyle SH-100 polymer. As shown below, AquaStyle SH-100 polymer has excellent high humidity curl retention at 80°F and 90% RH over 4 hours. 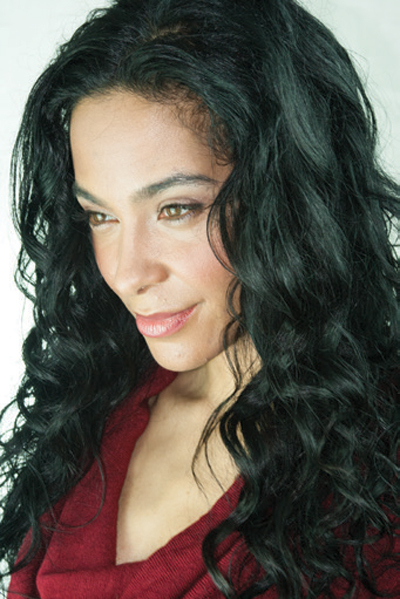 Curls treated with the polymer have over 98% curl retention even after 4 hours. Bringing a range of consumer-desirable performance attributes to crystal clear gel systems with AquaStyle SH-100 polymer, Ashland offers formulators new ways to excite the imagination of consumers. 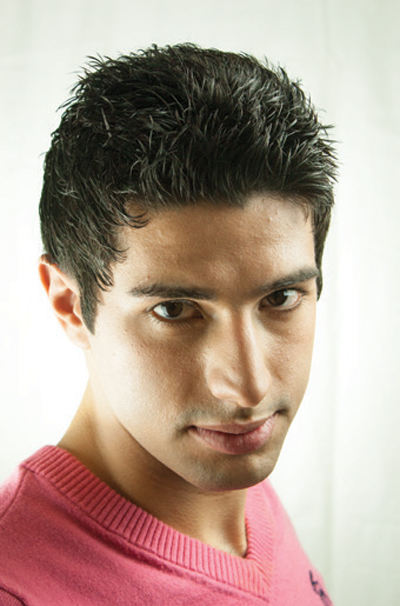 Find out how AquaStyle SH-100 polymer can help you succeed in hair styling. 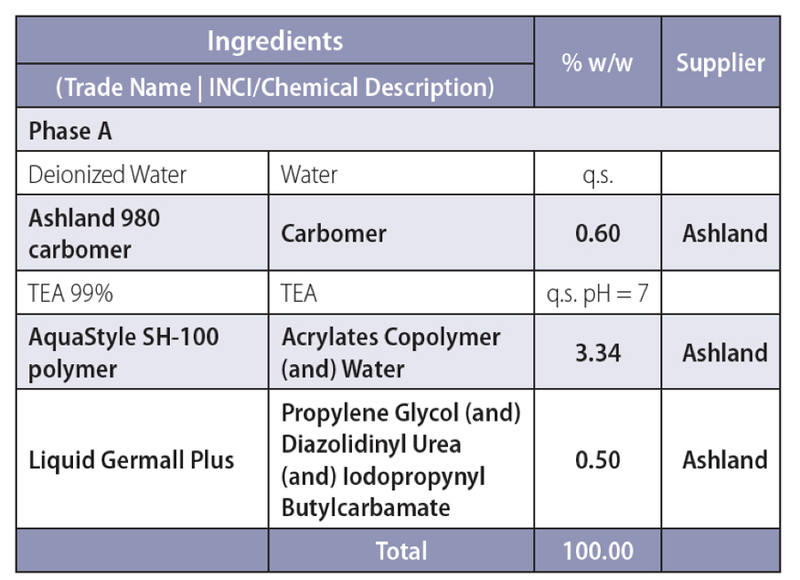 Contact your ChemPoint representative today for more technical information, formulation concepts and product samples. We want to put our passion and curiosity to work for you. We approach every challenge with a fresh perspective—and that’s how we’ve become the leader in the marketing, sales, and distribution of Personal Care specialty and fine chemicals. We believe that success is achieved through true partnerships with suppliers and customers. That’s why our team works as an extension of your team—focused on success we achieve together. We can help you uncover new opportunities—and give you market intelligence on Personal Care that keeps you ahead of changing conditions.